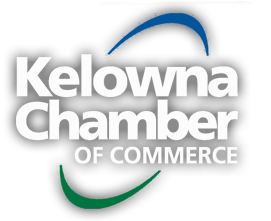 If you're looking for an effective way to grow your organization with the support of other professionals in your community, then the Kelowna Chamber of Commerce Sales Lead Network (SLN) is the perfect program for you. Each week you will have the opportunity to meet with non-competing Chamber members to exchange meaningful referrals over coffee and a hot breakfast. Created for the sole purpose of growing your business, our network is made up of supportive business professionals that want to get to know you and your company. Guests are welcome to join us for a complimentary breakfast, but please let us know in advance so we can prepare a place for you. Just click below!